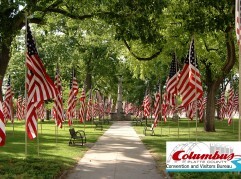 Travel Northeast Nebraska – Welcome to Northeast Nebraska! 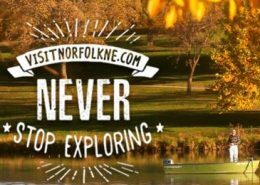 There’s Plenty to Discover in Northeast Nebraska! 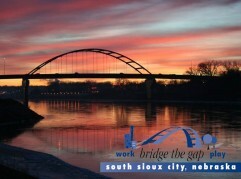 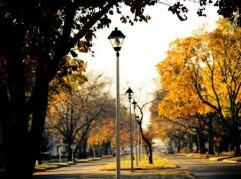 Visit South SIoux City, NE!